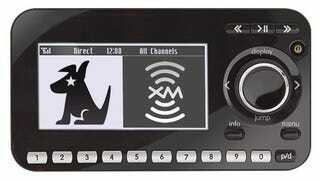 "Dual-mode" allows both signals to be downloaded to a radio at once, as if you were receiving AM and FM concurrently. But that difference—between needing or not needing to switch between music providers—would not be worth the cost of upgrading components to most consumers. We stole their nice picture, too.